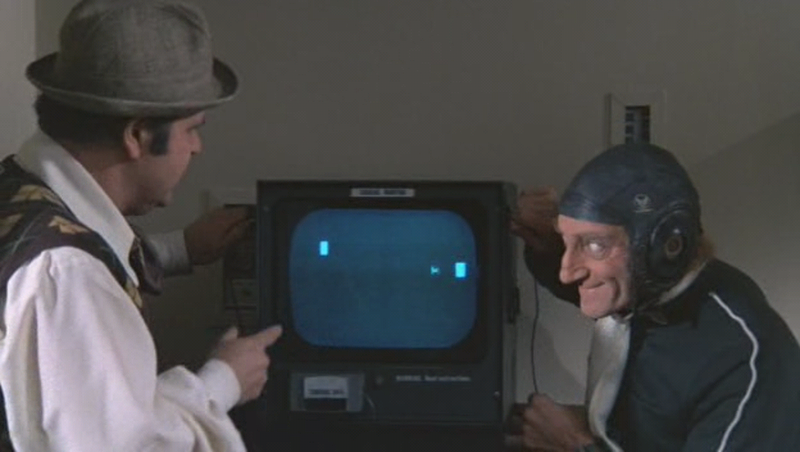 I believe this is the first appearance of a video game in a movie – and it’s being played by a chimp. Subtext? Interesting conspiracy thriller starring the ever-reliable Warren Beatty. It conveys a great sense of paranoia, but it’s let down by the final act, which doesn’t properly deliver on the promises of the build-up. I wanted to know more about the Parallax Corporation (e.g. who’s behind it?) and I wanted Beatty to have more success is busting the conspiracy wide open, even if eventually he was doomed to fail. The most interesting scene by far is when he watches – and we see – a fascinating assassin training slideshow made up in large part of bizarre imagery. Worth watching if you’re a fan of Beatty or you’re into conspiracies. 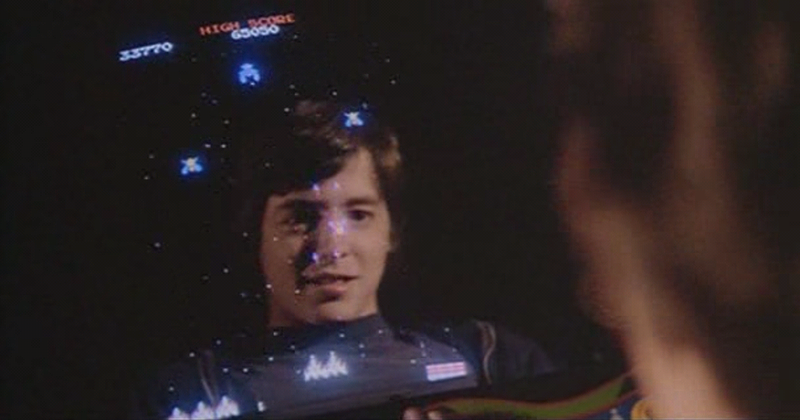 This entry was posted in 1974, 6.5, Reviews and tagged Alan J. Pakula, Conspiracies, Conspiracy Theories, Film, Movie Reviews, Movies, Pong, The Parallax View, Video Games in Movies, Warren Beatty on March 18, 2014 by moviesandbacon.